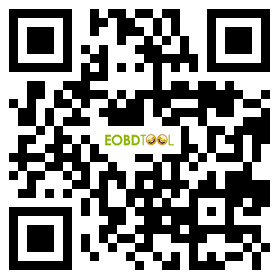 ELM327 WIFI OBD2 EOBD Scanner is the latest PC-based scan tool.It supports all OBD-II protocols and is dispatched with a number of compatible programs. The output protocol (connection to laptop) is USB cable.It is easy to use and very useful to diagnose cars. It use WIFI327 software.